This is the time of year people are making plans to visit Jerusalem and the Holy Land for Easter. One thing not to leave to the last minute is hotel arrangements. Some of the best and most popular hotels in the region (which are often the most affordable, too), are booked six months to one year in advance. A common option for those who want to pay less who can live with fewer amenities are hostels. The easiest place to start for booking a hostel is the website for ILH, the Israel Hostel association. 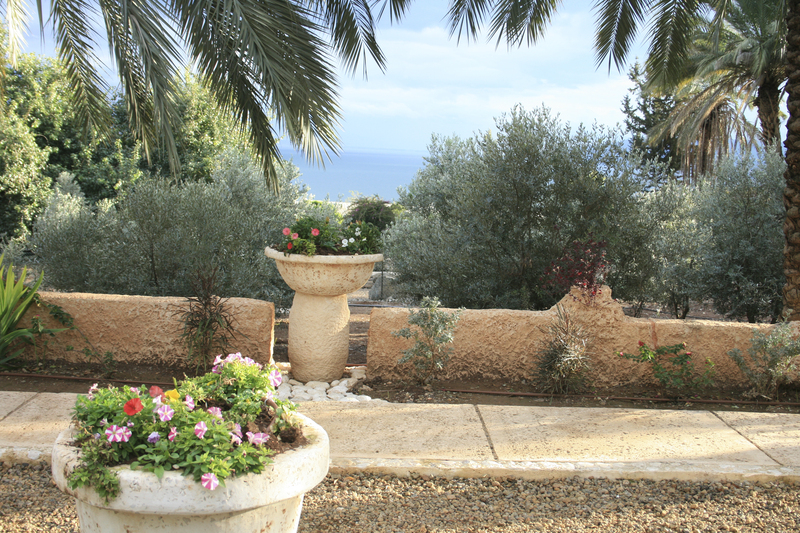 Though their site only has options for Israel, it’s a fast way to check availability and book online. As a backup if you can’t find a hotel in your budget and all the hostels are booked (as they often are during the most popular holidays like Easter), there is always the option of camping. A little-known goldmine of places to stay throughout the country are national parks. There are no books in English that guide people to the country’s campgrounds, but a very reliable place to start for rates and park hours and locations is the website of the Israel Nature and Parks Authority website. If you have the gear and are willing to rough it a bit, camping might be the most affordable option. As long as the rainy winter is over!